This invigorating mist smells as clean as freshly laundered sheets. 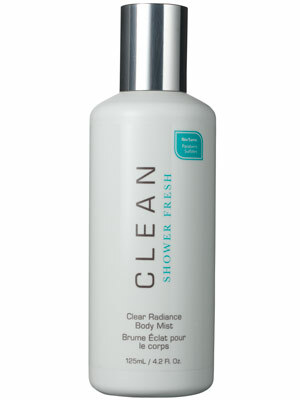 With its clean, slightly soapy scent, this mist refreshes from head to toe. Keep it in the fridge for a bracing pick-me-up in the summer, or spritz it on clean skin for a boost of moisture in the winter.